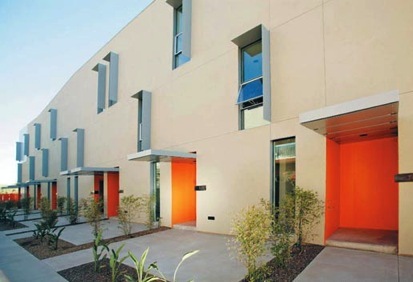 The Duke Lofts is a Downtown Scottsdale modern loft condominium located at 7047 E Earl Drive, Scottsdale, Arizona 85281, built in 2006. Amenities Include: Contemporary Kitchens, Stainless Steel Appliances, Modern Bathrooms, Private Garages, Old Town Scottsdale Location, Wall To Ceiling Glass Windows. 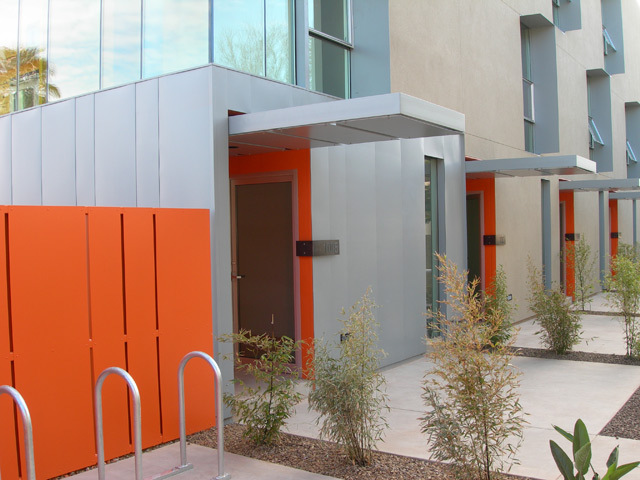 The Duke aka Earll Street Residences is located in Downtown Scottsdale near shopping, dining, arts, spring training and entertainment.